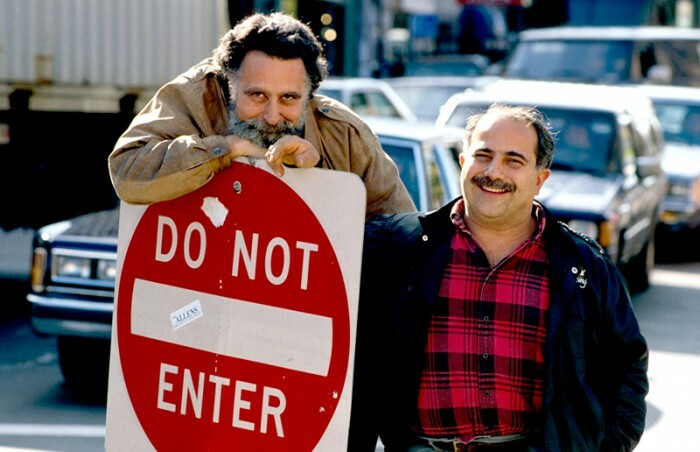 Tom and Ray Magliozzi endure, 35 years on, because they act like no one but themselves. Ellis, Justin. "Why the Oregon Daily Emerald is transforming what it means to be a college newspaper." Nieman Journalism Lab. Nieman Foundation for Journalism at Harvard, 8 Jun. 2012. Web. 23 Apr. 2019. Ellis, Justin. "Why the Oregon Daily Emerald is transforming what it means to be a college newspaper." Nieman Journalism Lab. Last modified June 8, 2012. 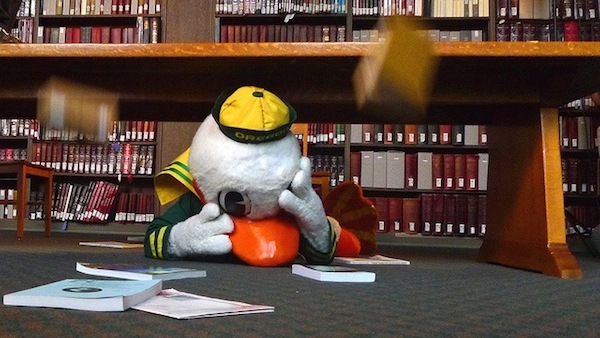 Accessed April 23, 2019. https://www.niemanlab.org/2012/06/why-the-oregon-daily-emerald-is-transforming-what-it-means-to-be-a-college-newspaper/.